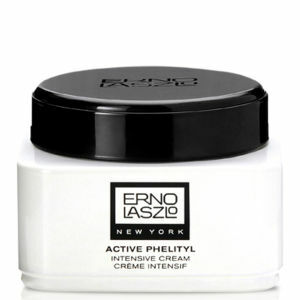 Designed to seal in vital moisture, Erno Laszlo Phelityl Night Cream boasts a lightweight and non-greasy formula that will leave your skin looking plumped, smooth and repaired. Enriched with complex emollients that bind moisture to the skin, the cream has a unique moisturising complex that has a pH level that's almost identical to that of your skin, meaning the essential fatty acids that are essential for skin function are maintained. - L.M. Moisturise immediately after toning and prescribed treatments, such as serums and eye preparations. Gently apply with fingertips, and then blend upwards and outwards from the middle of the face, following through to the neck and decollete. 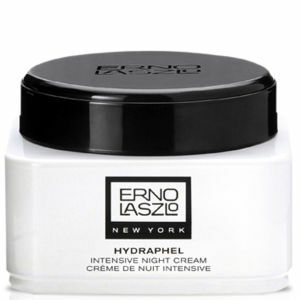 An amazing night cream that has lasting moisturising feature. 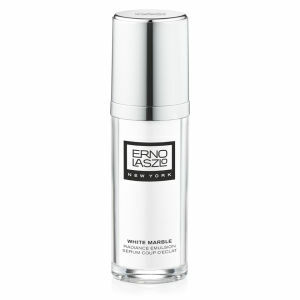 Contratory to the texture of the product, it is really lightweight and easily abosrbed into skin. Perfect for those sleeping in air-conditioned room. Skin remains nicely moisturised when you wake up. Very pricey, but totally worth every penny. It can be easy absorbed by skin, and make the skin smooth and keep it moist. I will buy it agian. this is the best cream that I have use, it is keep skin balance and change my skin type from oily to normal, will purchase again next time!